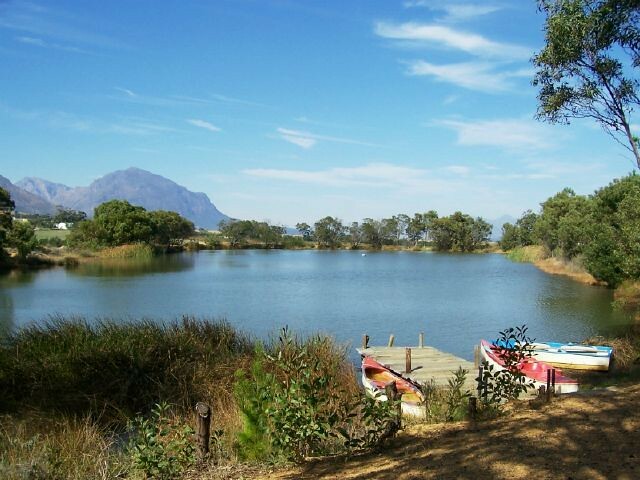 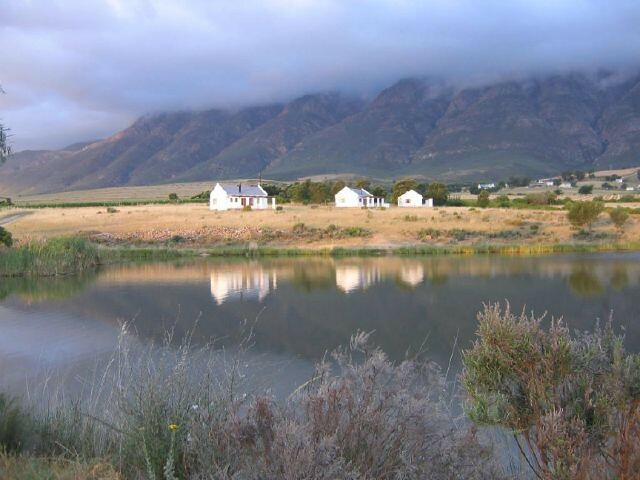 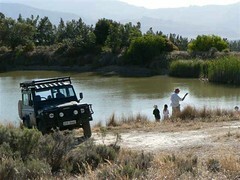 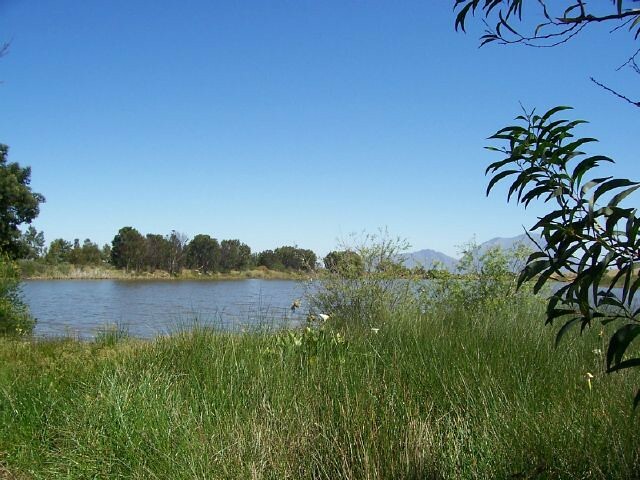 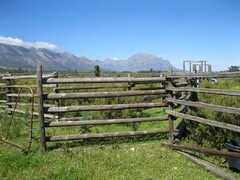 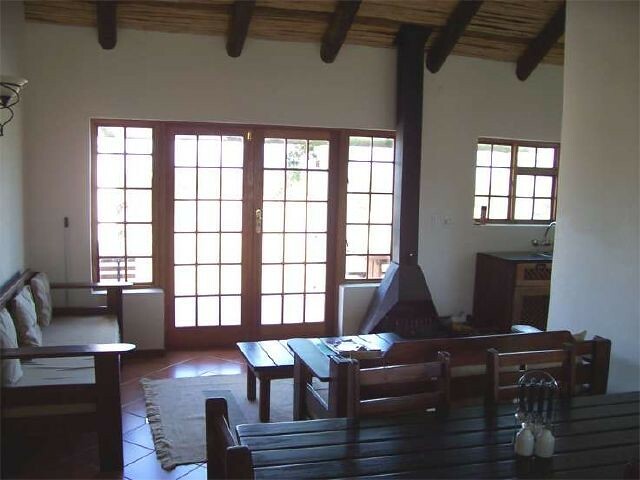 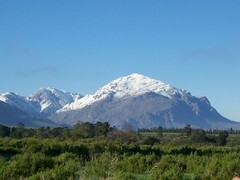 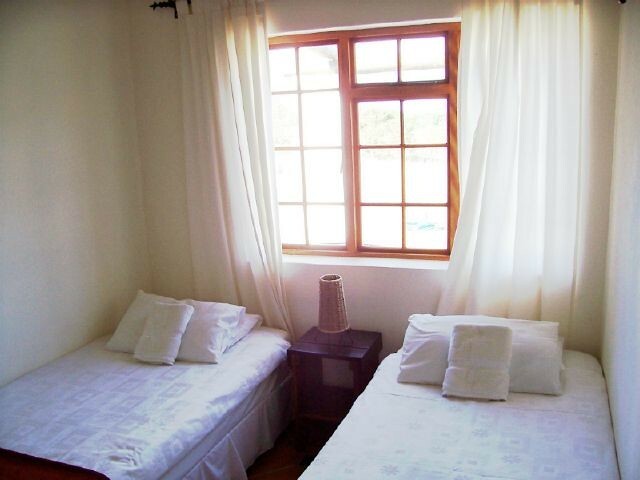 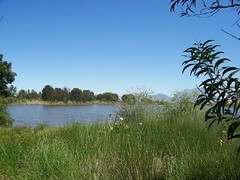 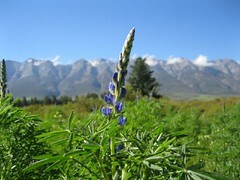 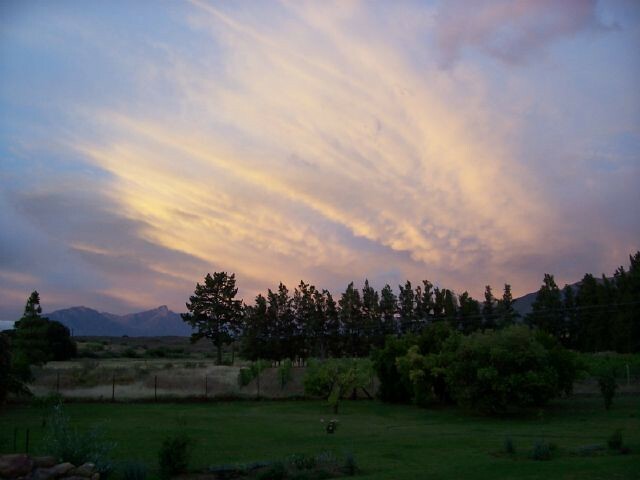 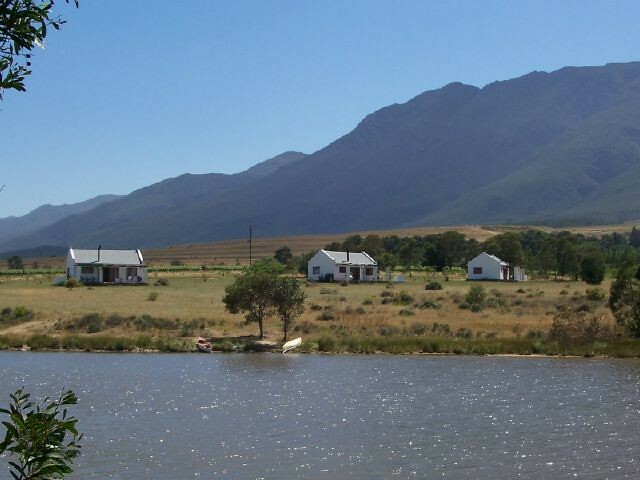 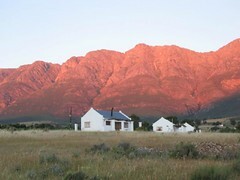 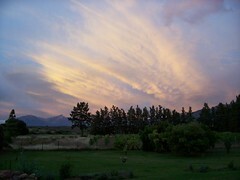 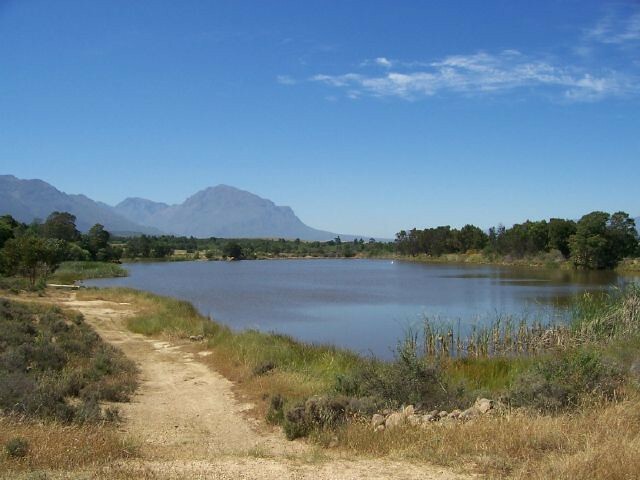 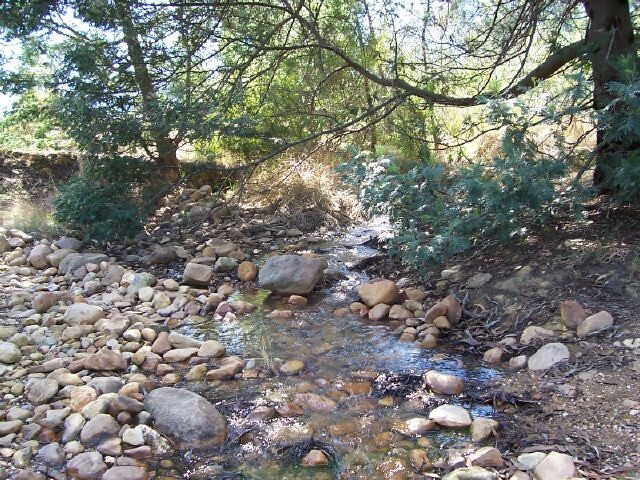 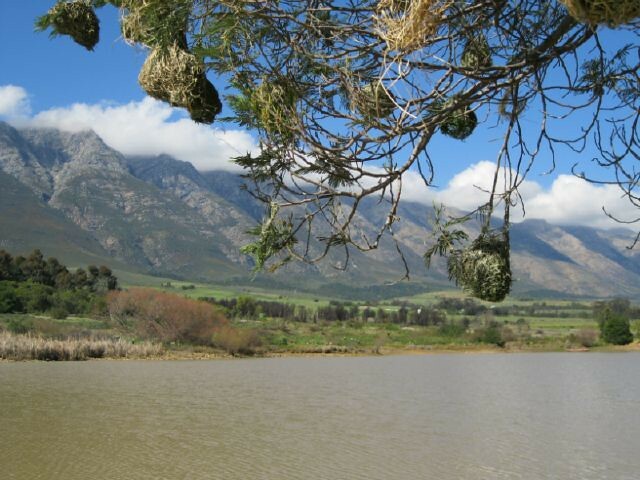 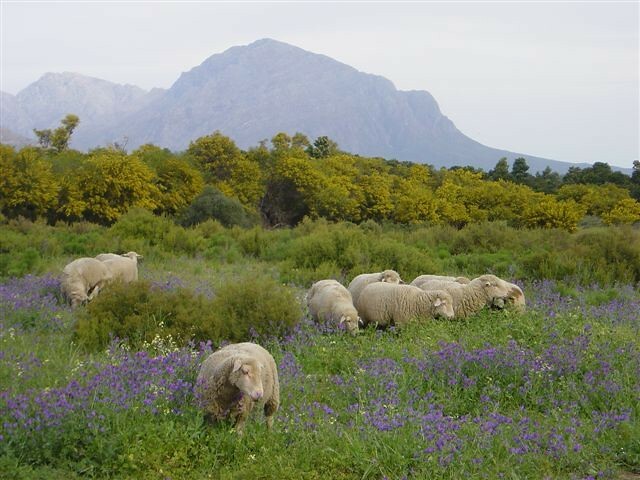 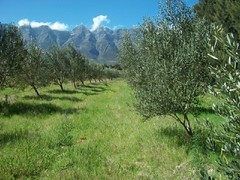 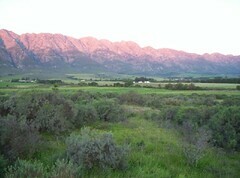 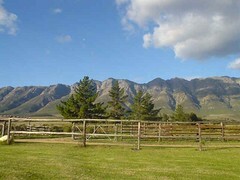 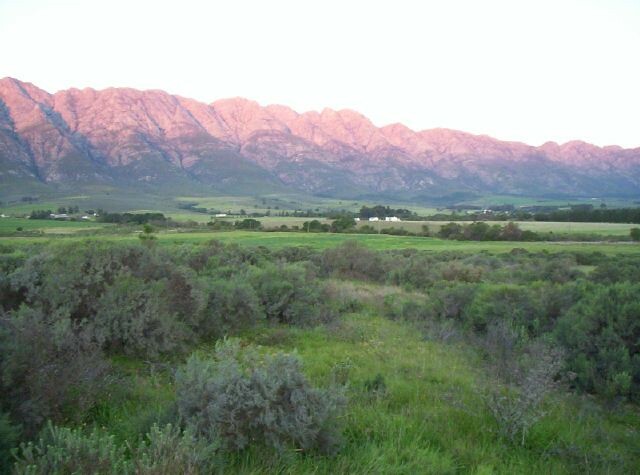 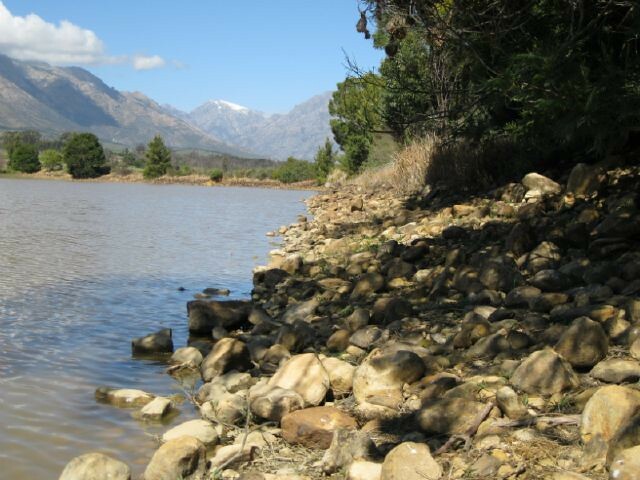 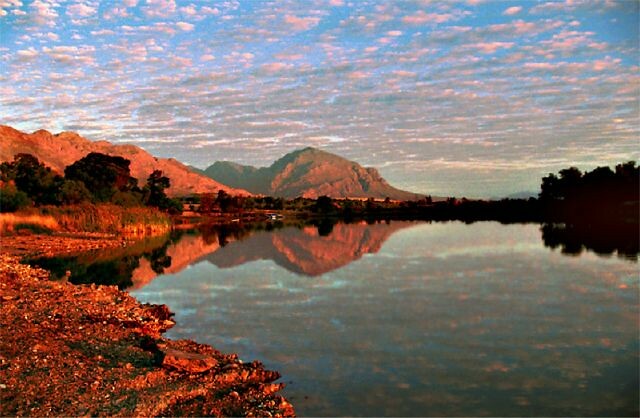 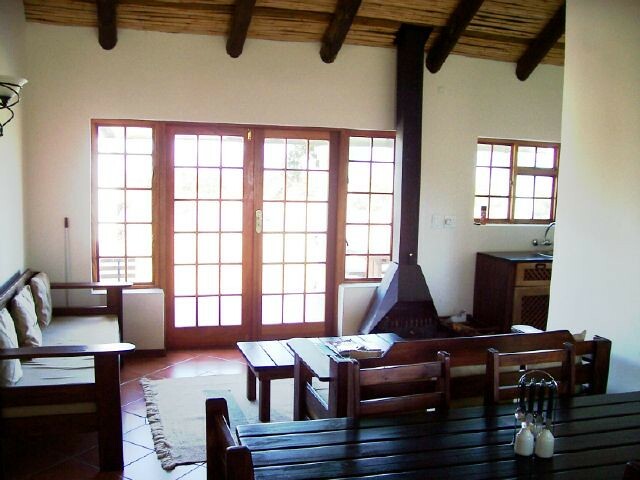 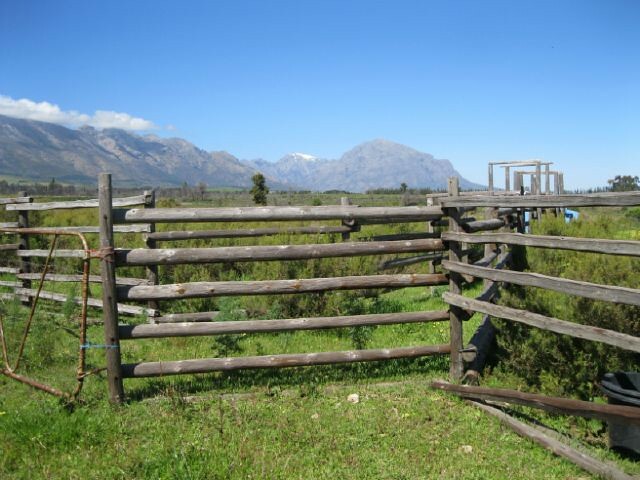 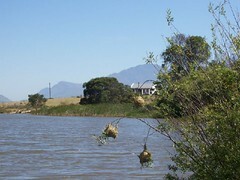 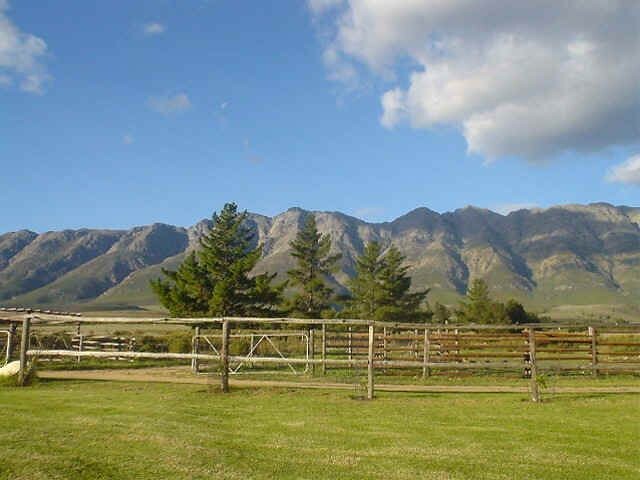 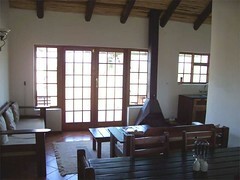 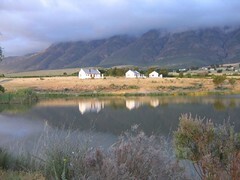 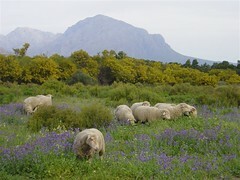 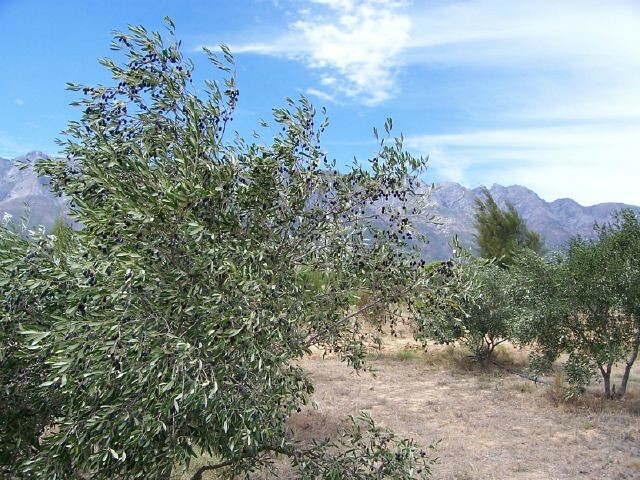 Lifestyle olive guest farm for sale around Tulbagh in the Cape Winelands district of the Western Cape of South Africa. 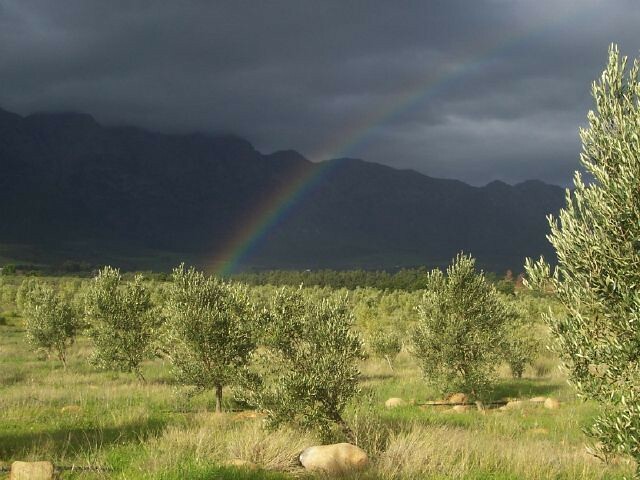 The farm is an established olive estate with 6 guest cottages, campsite and plenty of scope for expansion. 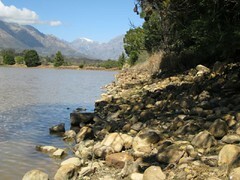 There is plenty of water available in 4 dams and all irrigation is by gravity. (i.e. 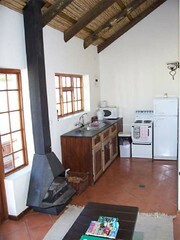 no pumps!). 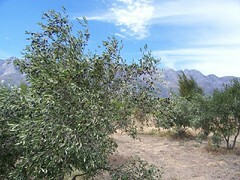 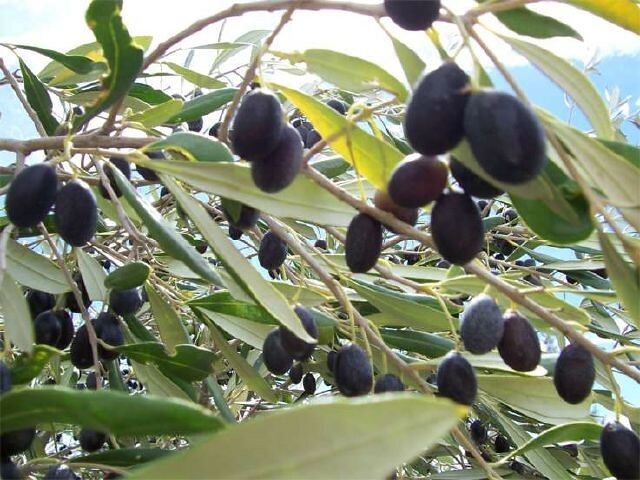 The olive estate is an established brand and has already won numerous awards. 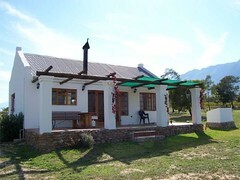 The farm has 2 homesteads with pools as well as numerous other farm outbuildings. It has 32.5Ha of olives, livestock camps and plenty of additional arable ground for expansion of olives, wine grapes or other crops. The farm has 3 Eskom points including 3 phase.